Transporter Room 3: The Star Trek Podcast: Episode 139: Picard Lives! Ladies and gentlemen, Jean-Luc Picard is back. That’s right: Patrick Stewart has confirmed that he is returning to play the legendary character in an all-new Star Trek series for CBS All Access! We also (finally) discuss those Short Treks that were revealed at Comic-Con a couple of weeks back, as well as the trailer for Star Trek: Discovery Season 2. Check out those threads on Captain Pike! And of course we have a Red Shirt of the Week to dissect (no, not that way). And guess what? It’s Captain Picard! 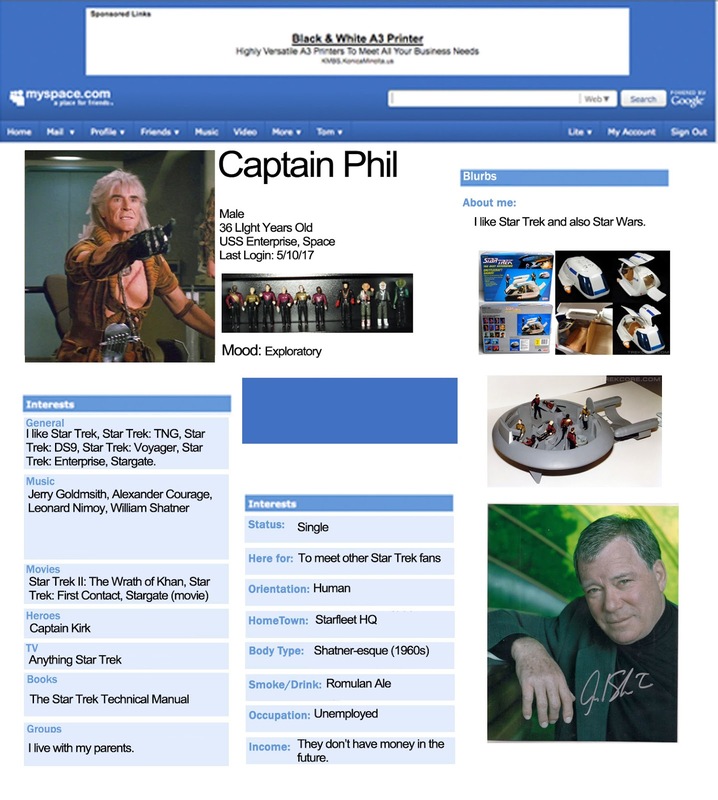 I do hope Discovery gets a permanent Captain. It will be annoying if that gimmick keeps on happening in the show. I agree guys, this new Picard show is the biggest trek news since DS9 was announced. I would imagine if Patrick is involved, then a lot of the other next gen actors would be down to put their space suits on and cameo or guest star in an episode. Pretty exciting stuff. I think that idea of doing a small nod to All Good Things is a great idea, whether it be the iramodic syndrome, or Picard in a vineyard . 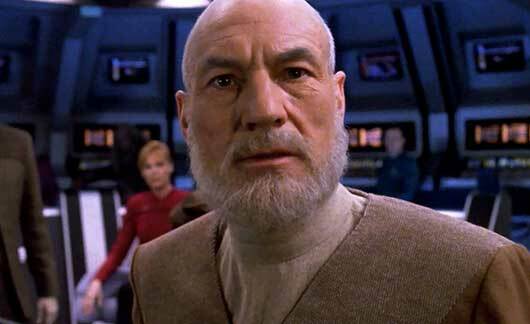 I would imagine though that if Picard is retired from starfleet, we'd see him as an archaeologist? Or if he's still involved with Starfleet I could imagine him in an ambassador role, maybe Earth's ambassador to New Romulus? Fun to speculate! I'd be curious to hear you guys speculate on what you think Picard might be up to when we catch up with him in 2019 or 2020. Dang, now I have to get the CBS service. Pat may have wanted a lot of money but his name will get me to pay where discovery didn't. I just hope they have the writing team that worked on season 3- 7 of TNG. A serialized say 10 episode season with one major story that comes to a conclusion each season would be a nice way to update it.